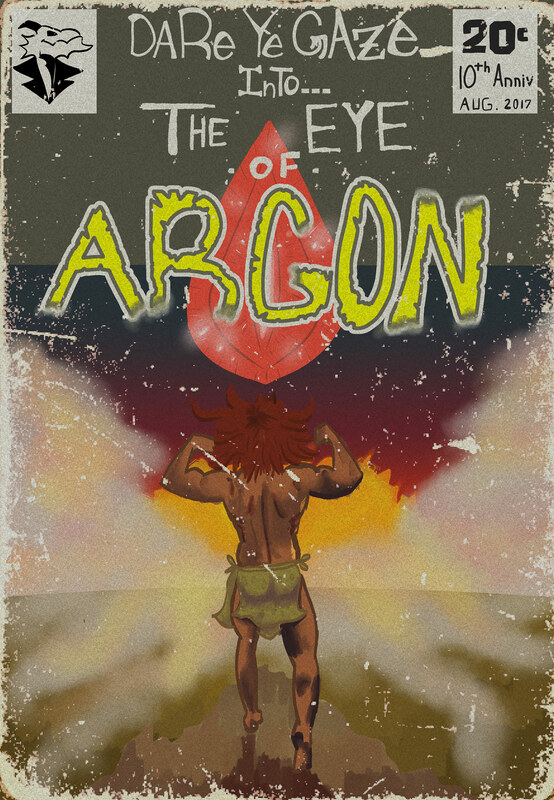 Years ago, I tried to do an audiobook of the Eye of Argon, the standard bearer of bad fantasy fiction. I never finished it but because we are celebrating our tenth year of RPPR, I asked Faust Kells from Thrilling Intent to record a proper audiobook. 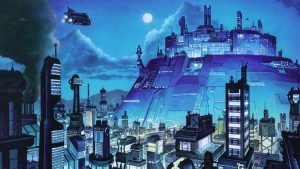 Listen to the lost chapter on the RPPR Patreon! We recently finished posting Fallen Flag, a Red Markets campaign, so I got Caleb, David, Shaun, and Faust together to discuss it. We talk about everything from creating the enclave to individual character arcs. 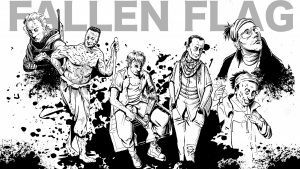 If you haven’t caught up with Fallen Flag, check out our campaign page, which links all of the episodes. I’ll get Tom and Aaron to discuss the campaign in a segment in a future RPPR episode.